Jordan Brand has been going hard with their new Legacy 312 silhouette. This month, the silhouette was revealed to be dropping in a “ROTY” colorway, arriving in stores early next month. 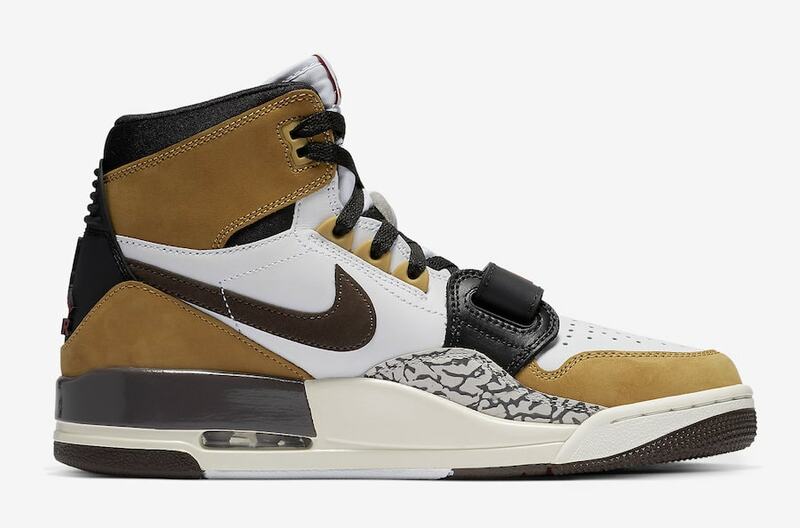 In the last few weeks since Jordan dropped a color of the Legacy 312, we’ve learned a lot about the shoe. First off, the silhouette itself is not a collaboration with Don C, like many previously thought. Instead, the Just Don designer’s name was attached to the project to help push the new silhouette, along with three unique colorways. 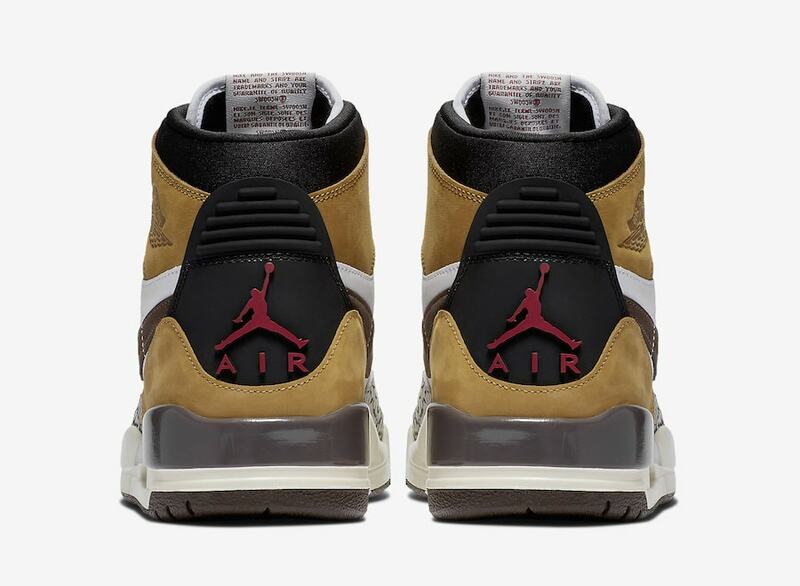 Now, Jordan Brand is pushing forward with the Legacy 312, without the Don C branding on the tongue. 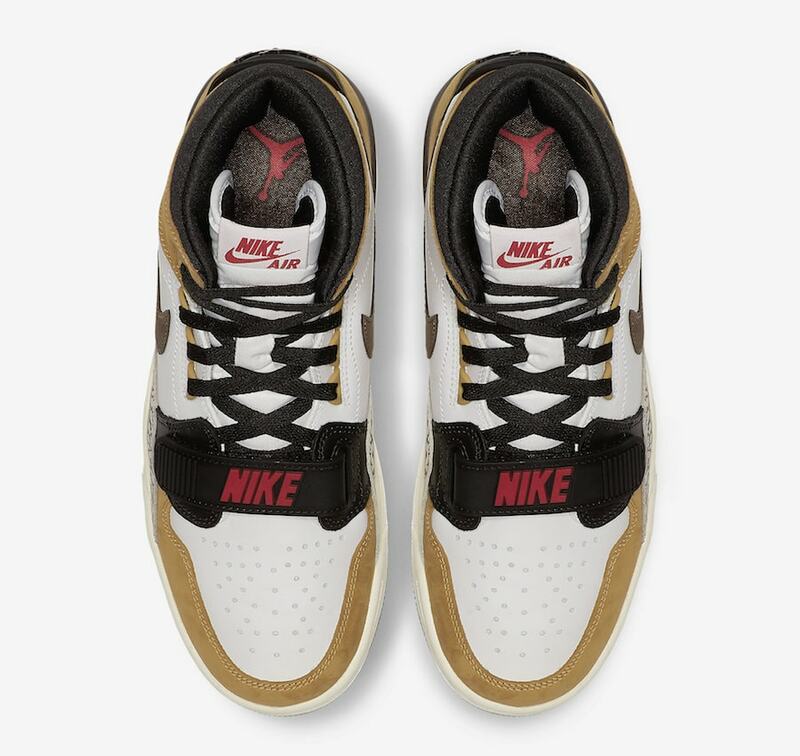 This week, we have a look at another new colorway matching the “ROTY” Jordan 1’s that are dropping soon. 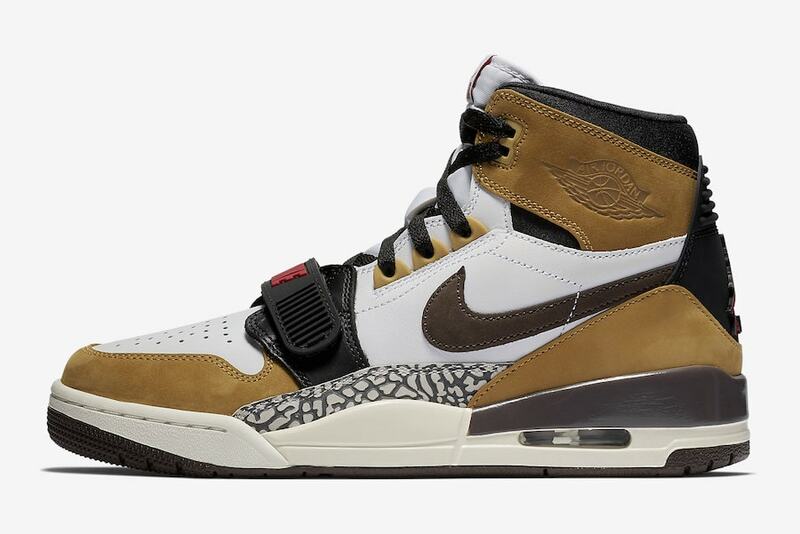 The Jordan Legacy 312 “Rookie of the Year” follows almost the exact same color scheme as the Jordan 1 it is inspired by. The leather upper begins in solid white, with smooth brown nubuck around the toes and heels. 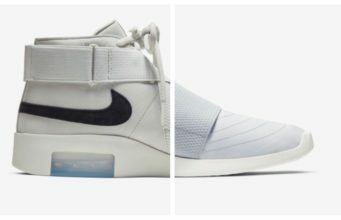 Cement-patterned overlays break up the shanks, while a deep brown Swoosh makes an appearance on either side. Finally, the midfoot strap comes in black with red Nike branding on top. The latest colorways of the Air Jordan Legacy 312 are said to arrive in stores on November 1st, 2018. 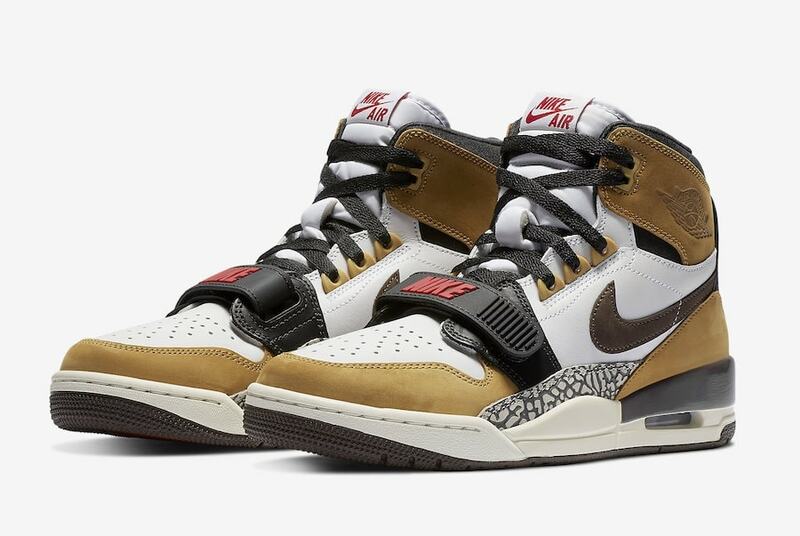 The special edition “ROTY” colorway will retail for $150 from both Nike and select retailers. 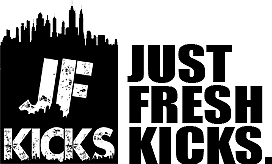 Check out the official images below for a better look, and stay tuned to JustFreshKicks for more Air Jordan release news.